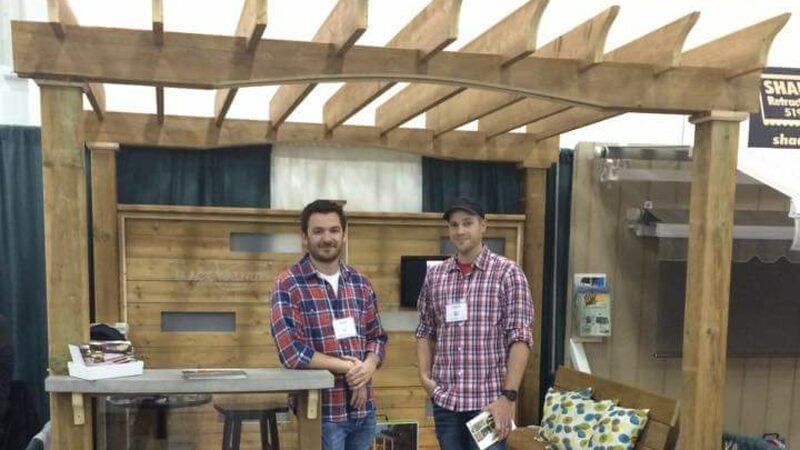 About Us – Black Walnut Carpentry & Design Inc.
At Black Walnut Carpentry & Design, we provide trendsetting, functional spaces and products for our clients. We strive to set ourselves apart from other carpenters and designers in the KW area. Our dedicated service, high-quality materials and attention to detail on each project help us do just that. Enhancing outdoor living spaces is our specialty; this includes designing and crafting decks, pergolas, gazebos and fences. If you’re looking for interior work, we can provide custom built-ins, bookcases, and furniture. With almost 20 years of experience under our combined collective tool belts, we have designed and installed a variety of woodworking projects. Black Walnut is fully insured, and we guarantee our work will provide lasting enjoyment for years to come.